What does your handshake tell people about your personality? In three seconds a hiring manager can shake your hand and get a read on your personality. 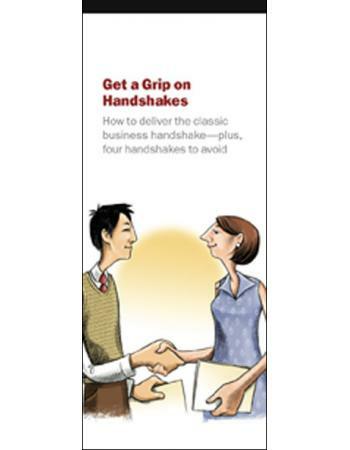 Your handshake sends a signal. It indicates whether you are snobby, shy, brutish, playful, or sincere. Fascinating.